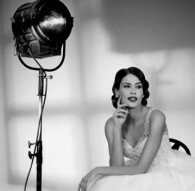 We stock a great range of designer wedding dresses to suit all budgets. 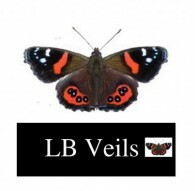 From sweetheart to lace back, full skirt to fitted... a design for everyone. 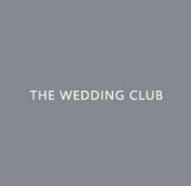 Zara Makes specialise in Bespoke bridal and special occasion dresses. 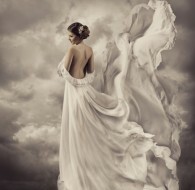 We create each and very dress from scratch, according to our brides style and body shape. Send us a picture of your dream dress and we'll make it come true. 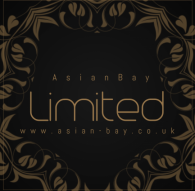 AsianBay Limited is the UK's Largest Online Boutique where you can Buy or Hire your Wedding Wear whether your the Bride, Groom or a Guest there is something for everyone at AsianBay Limited. 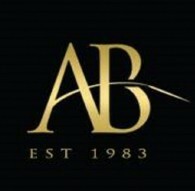 From Stunning Bridal Lenghas to Handsome Sherwani's we are your One Stop Asian Shop. 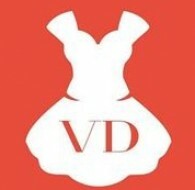 Vera Dress was set up with one aim: to deliver quality dresses at reasonable prices. 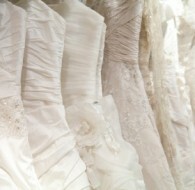 Zara Makes specialize in bridal & special occasion dressmaking. 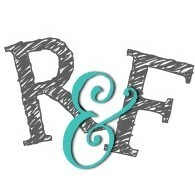 We create each and every dress from scratch, according to our brides style and body shape. Send us a picture of your dream today and we'll make it come true. SAY YES TO YOUR DRESS ! 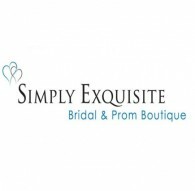 Beautiful Bridalwear, Bridesmaids and Mother of the Bride from a UK wholesaler. 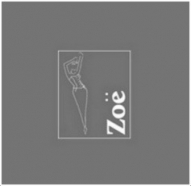 Award winning Zoë has selected some of the finest bridal gown designers have to offer. 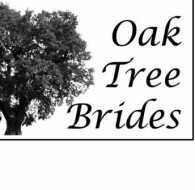 Giving you the opportunity of choosing a dress exclusive to East Kent. 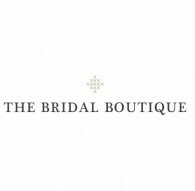 The Bridal Boutique are wedding gown specialists offering a carefully chosen range of designer dresses by Mikaella, Essense of Australia and D'Zage. We open by appointment only so that you can be assured of exclusive use of the boutique and a one to one personal service. 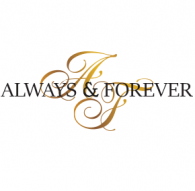 Alterations Boutique is London's leading wedding dress alterations team, who have over 30 years of experience altering and restyling bridalwear for the perfect fit every time, working on modern and vintage dresses alike. 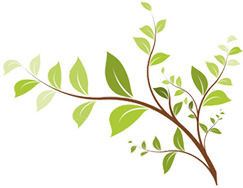 We offer free consultations! 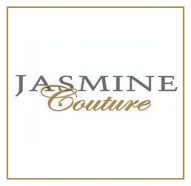 At Jasmine, our mission is to provide brides with the ultimate in fashion, fit and service.